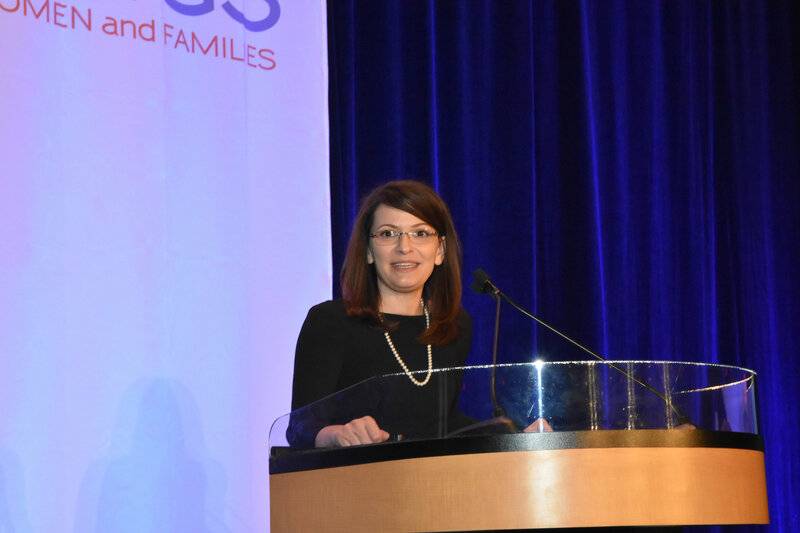 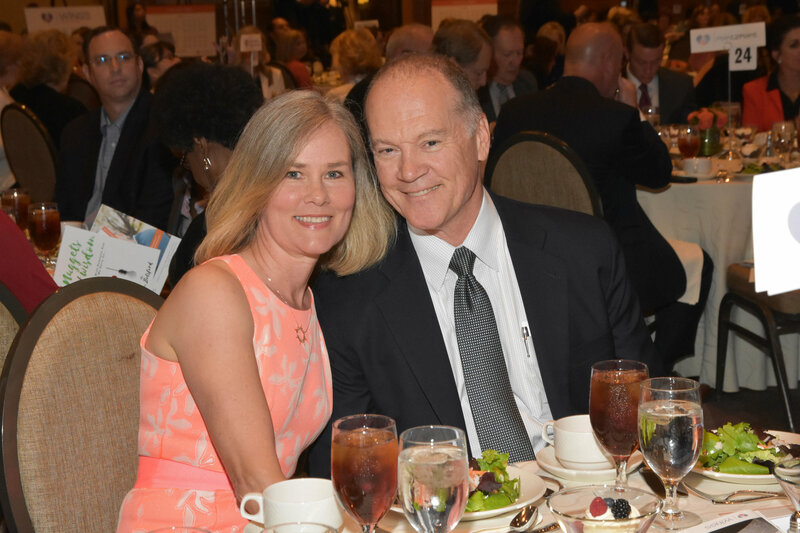 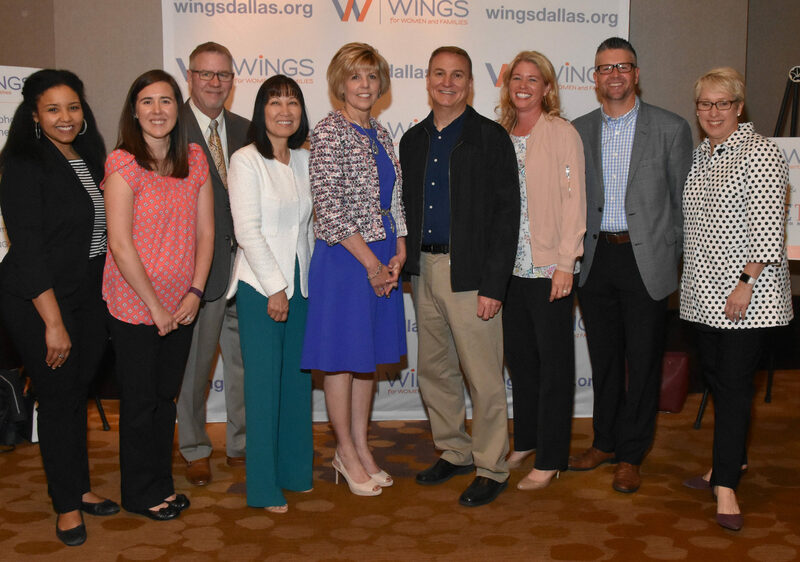 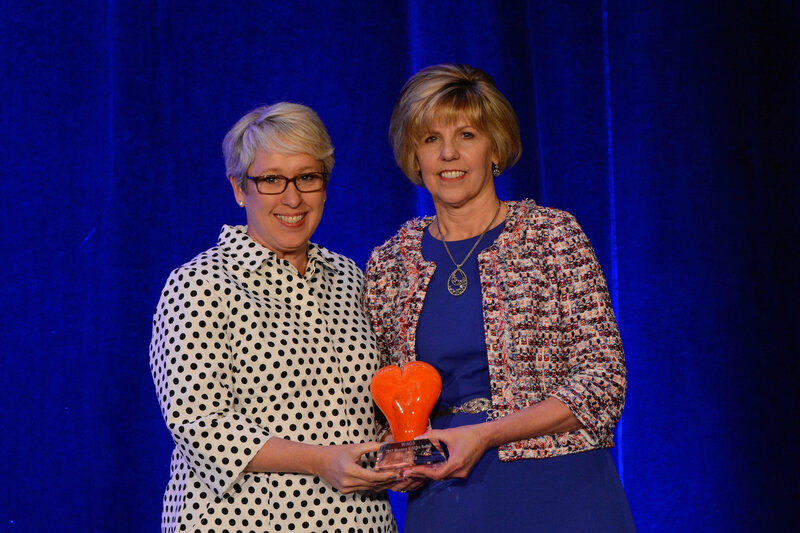 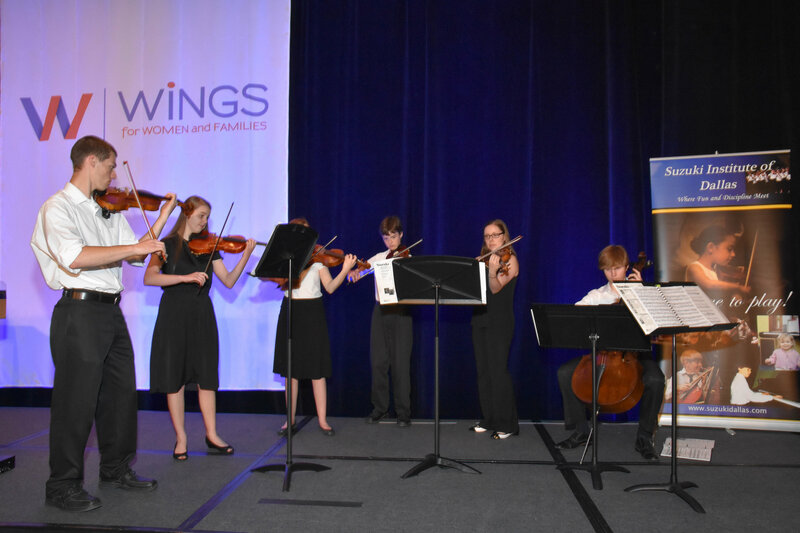 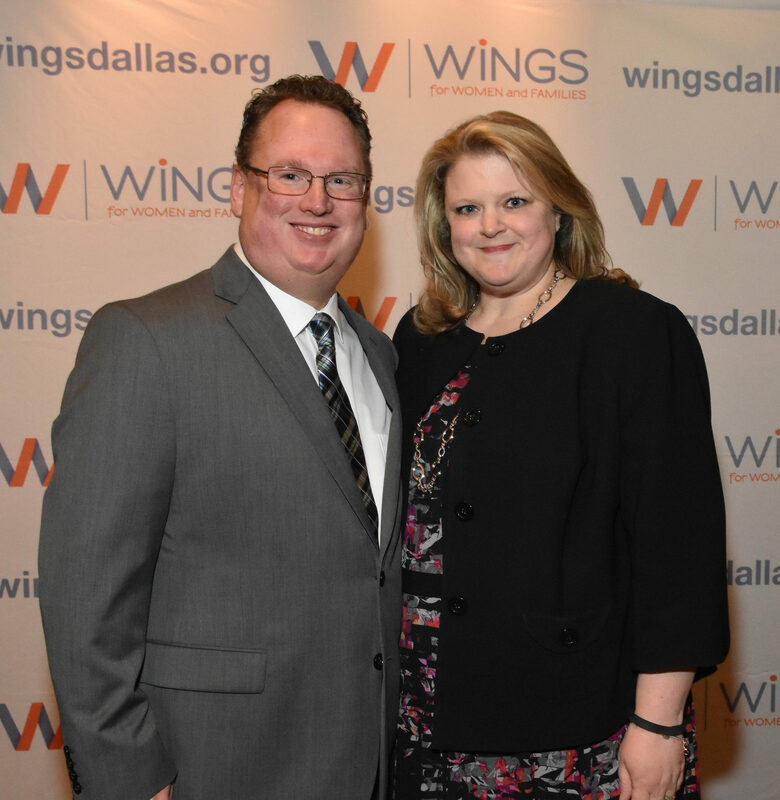 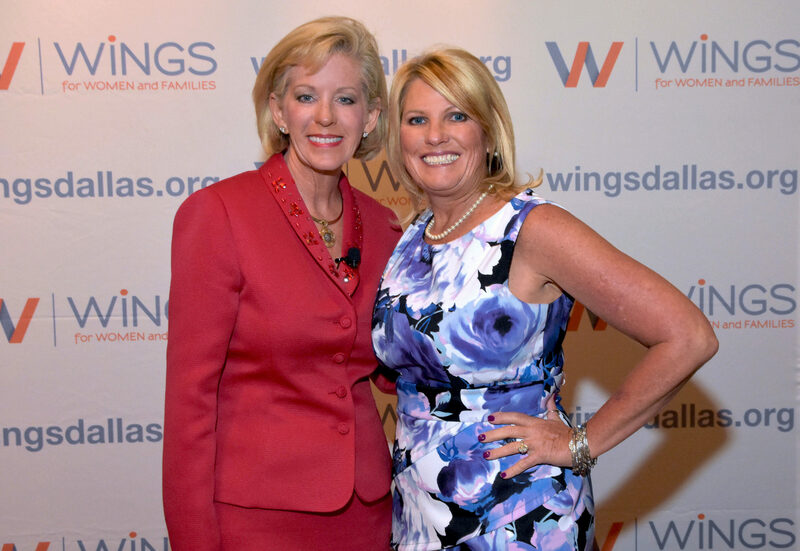 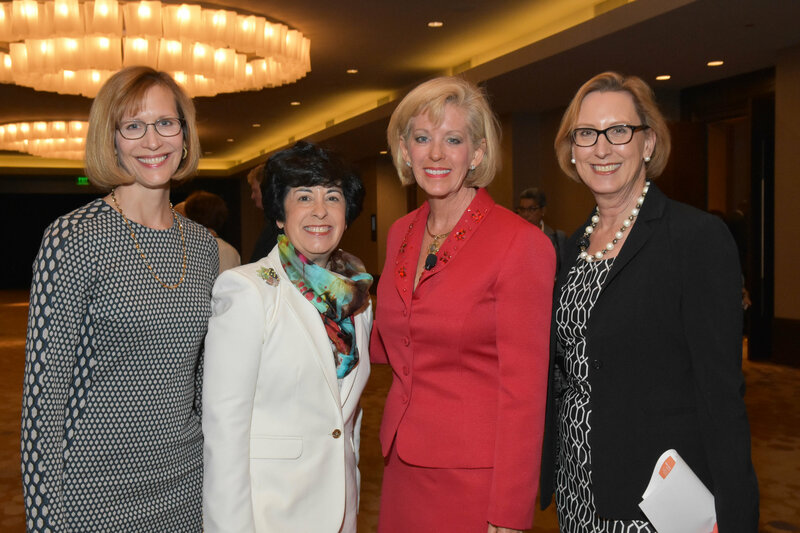 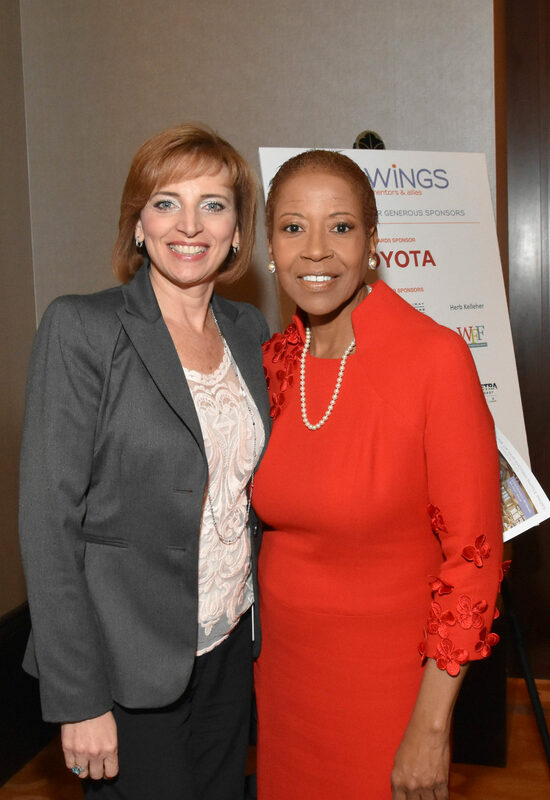 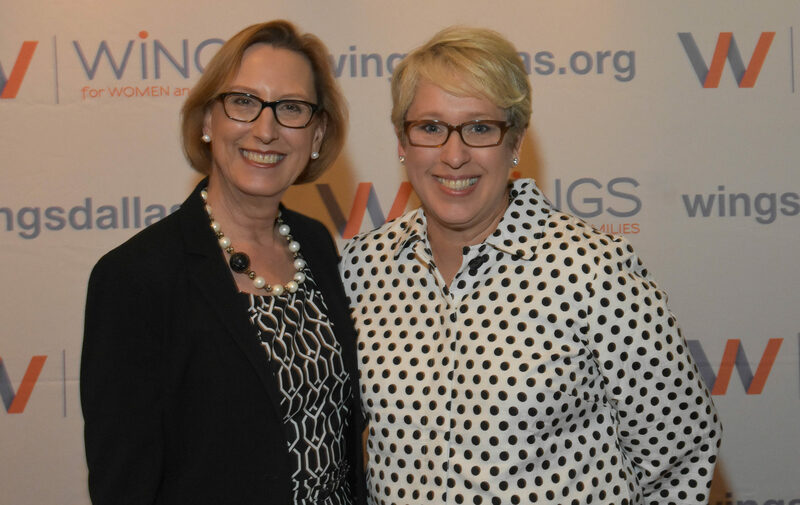 WiNGS, a nonprofit organization that helps Dallas women lift themselves out of poverty, hosted its Annual Mentors & Allies Awards Luncheon at the Omni Dallas Hotel on May 1. 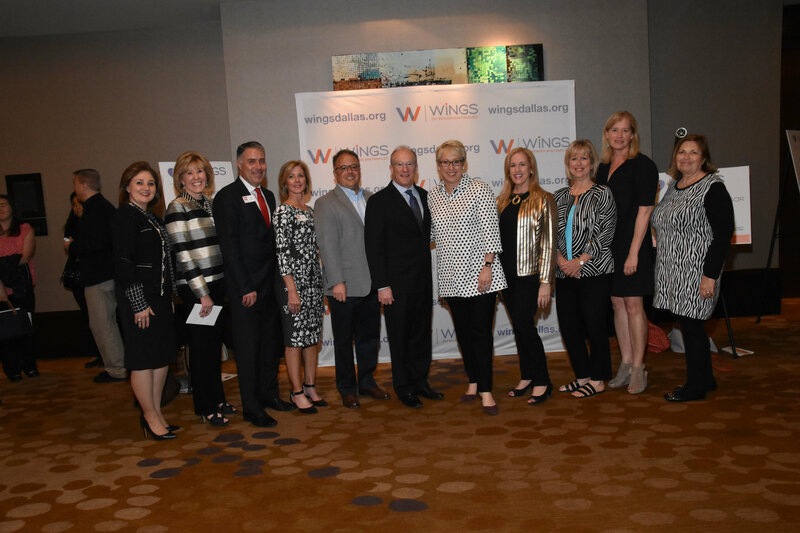 The Mentors & Allies Awards recognize women, men and companies whose leadership and commitment positively impact women. 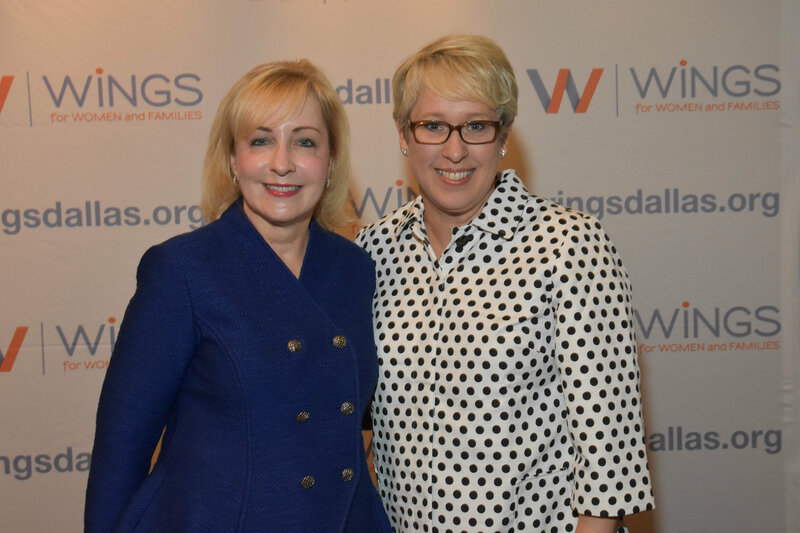 The fundraising and awards event raised $250,000 for programs that help women and their families move beyond poverty. 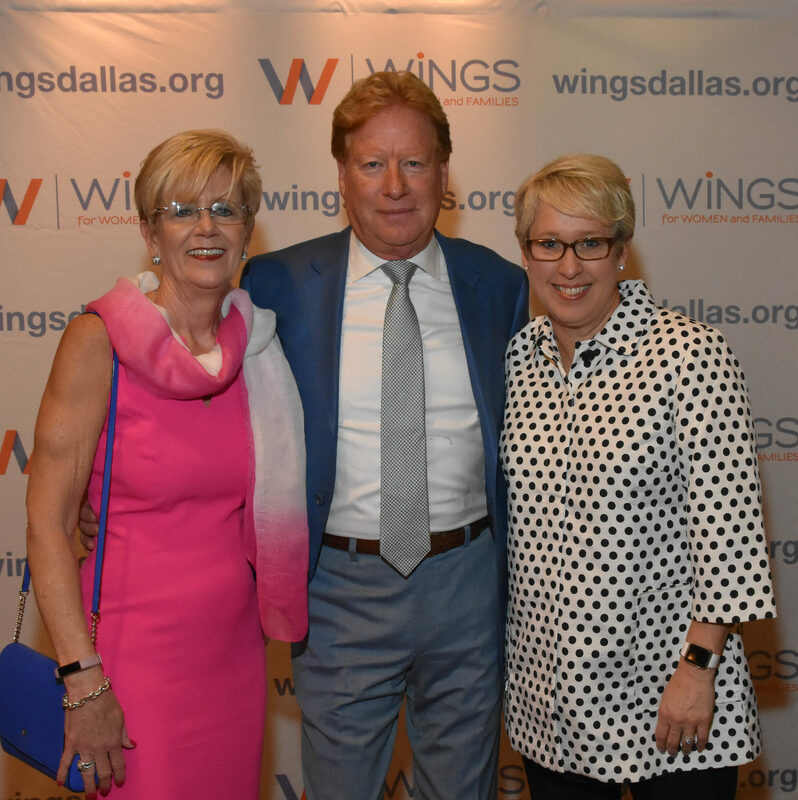 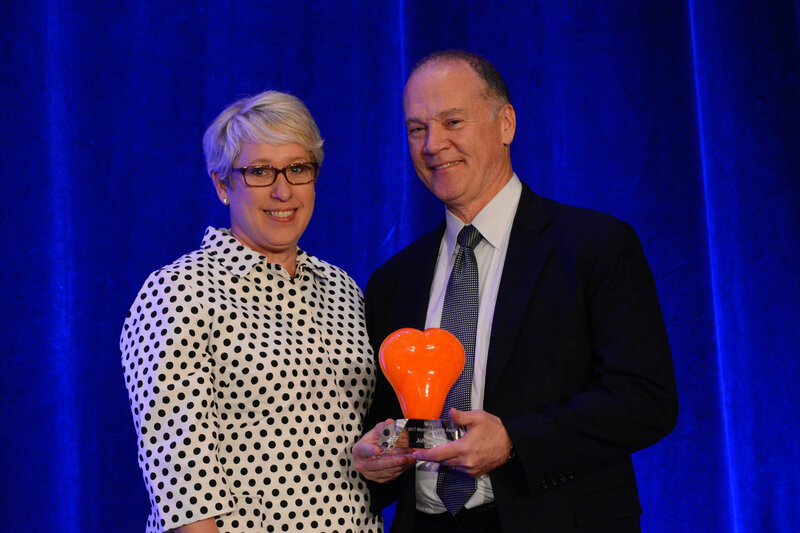 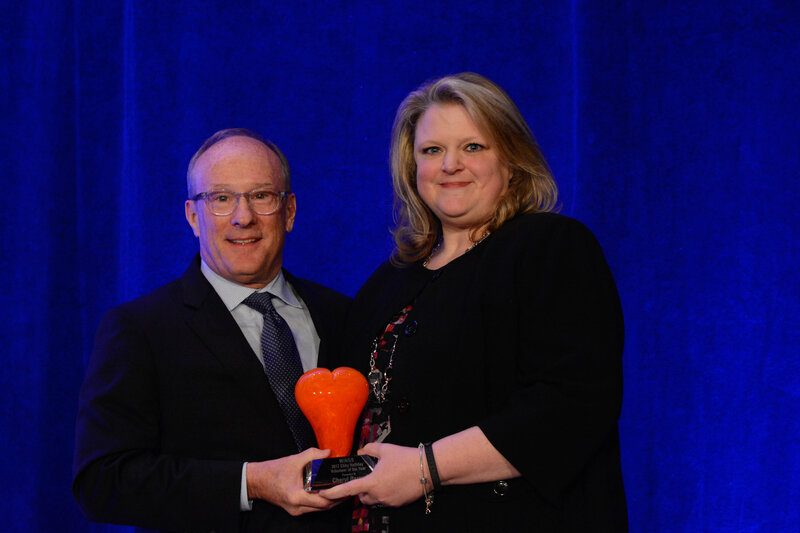 WiNGS honored retired real estate executive Ka Cotter with the Lifetime Achievement Award. 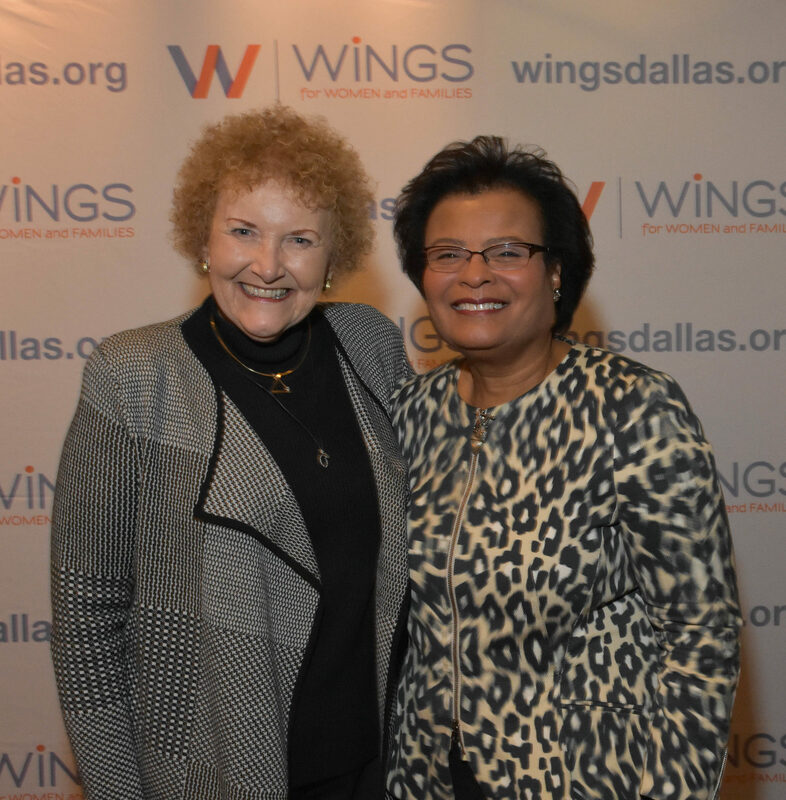 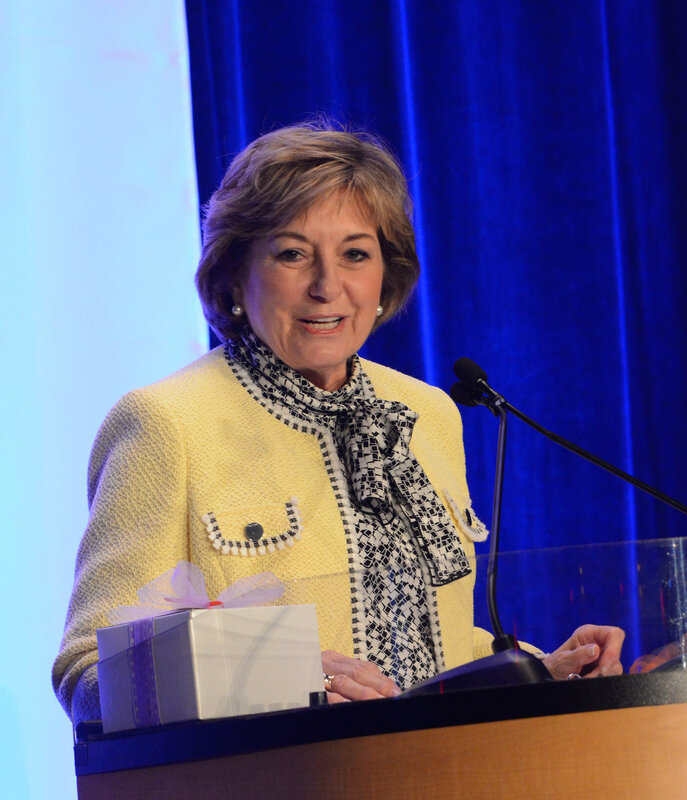 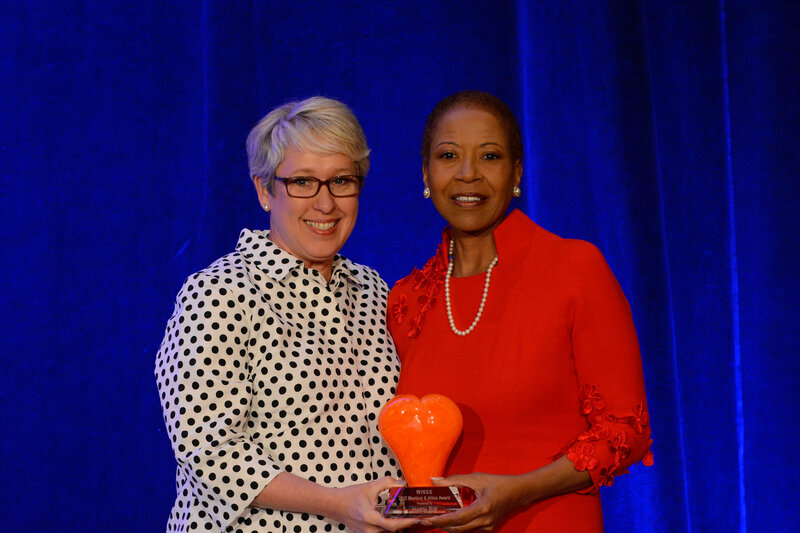 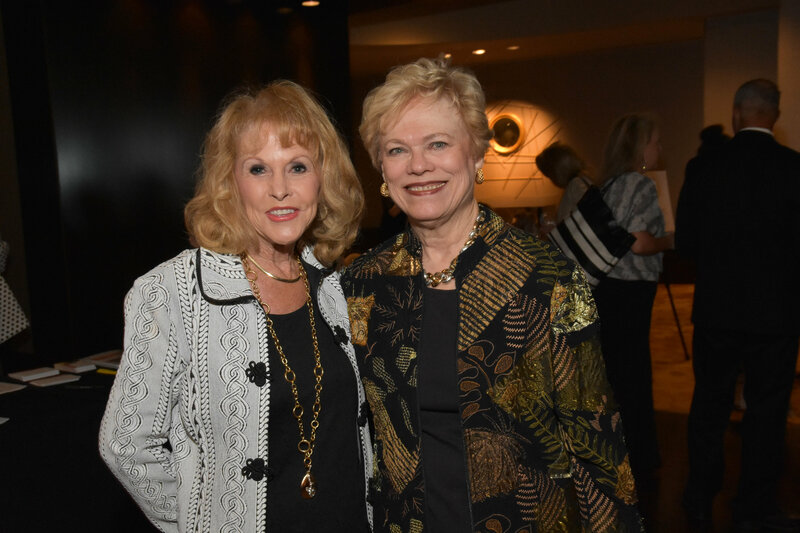 A lifelong champion for women and a former WiNGS board chair, Cotter helped bring the national Nurse-Family Partnership program to WiNGS and advocated for its expansion to 43 other Texas communities. 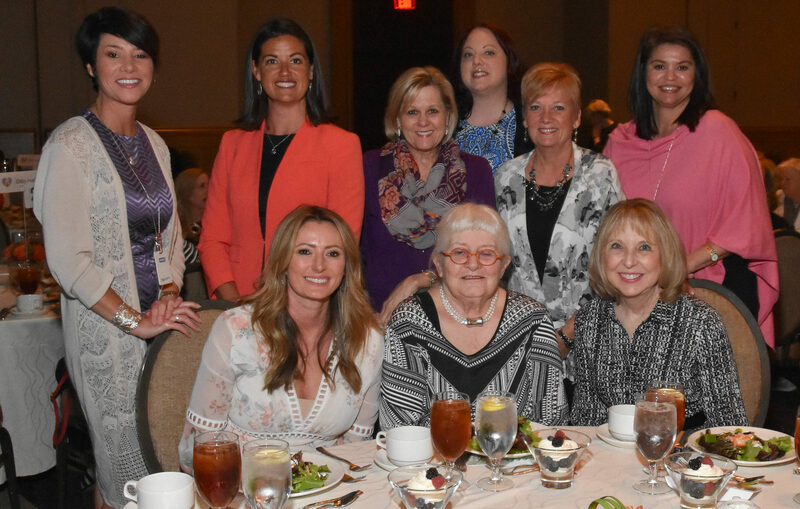 More than 500 attended the event and heard keynote speaker Erin Botsford of Botsford Financial Group share her inspiring journey out of poverty and misfortune to become one of the top financial planners in the country. 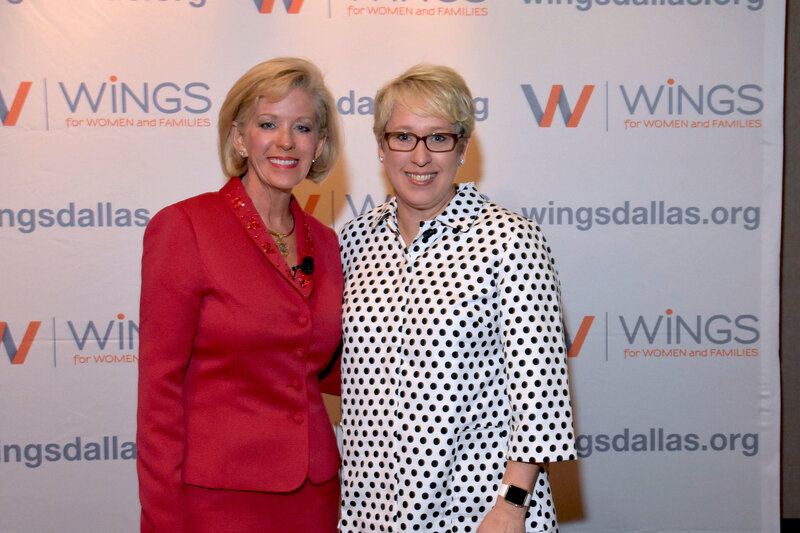 The event was chaired by Tèa Williams, general manager for Texas Instruments’ Sensing business, and emceed by NBC 5 news anchor Katy Blakey. 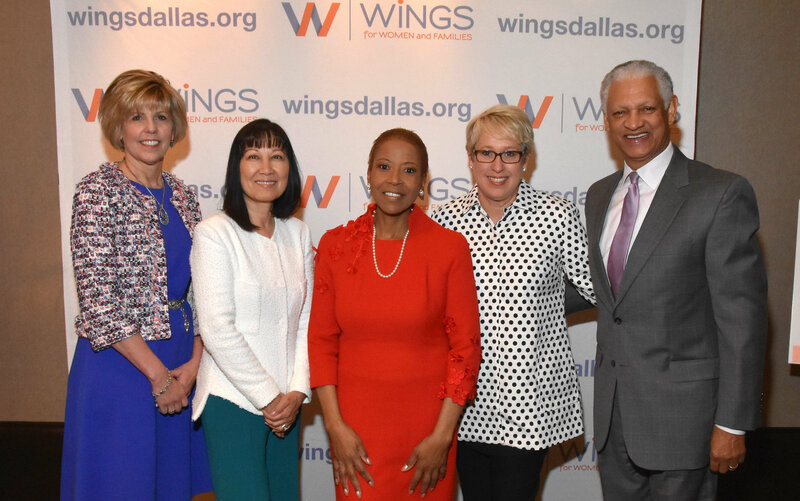 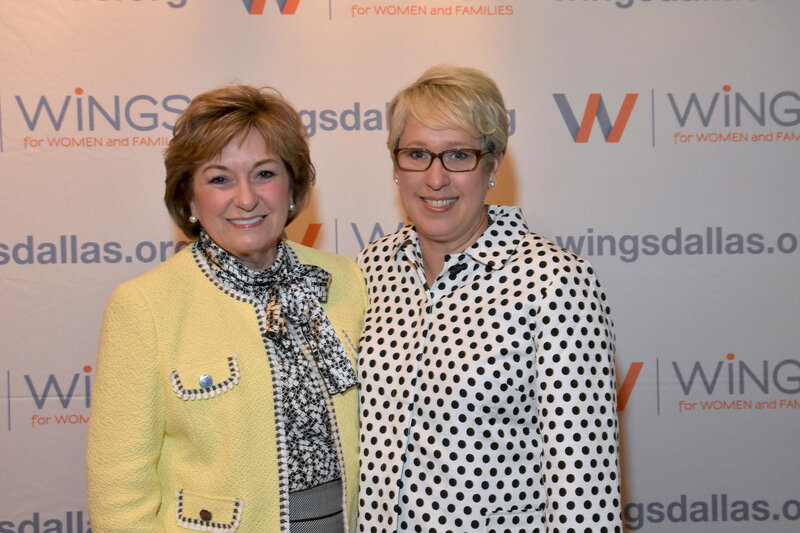 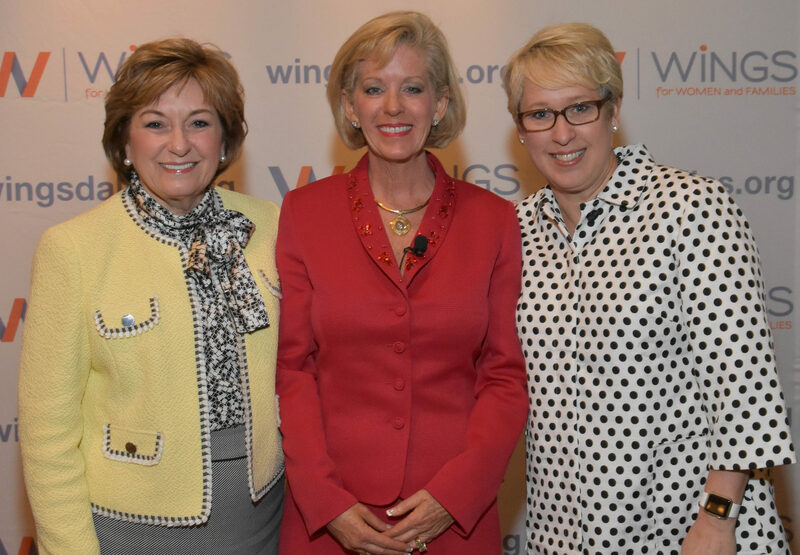 A new partnership between WiNGS and Women’s Business Council – Southwest was announced at the luncheon. 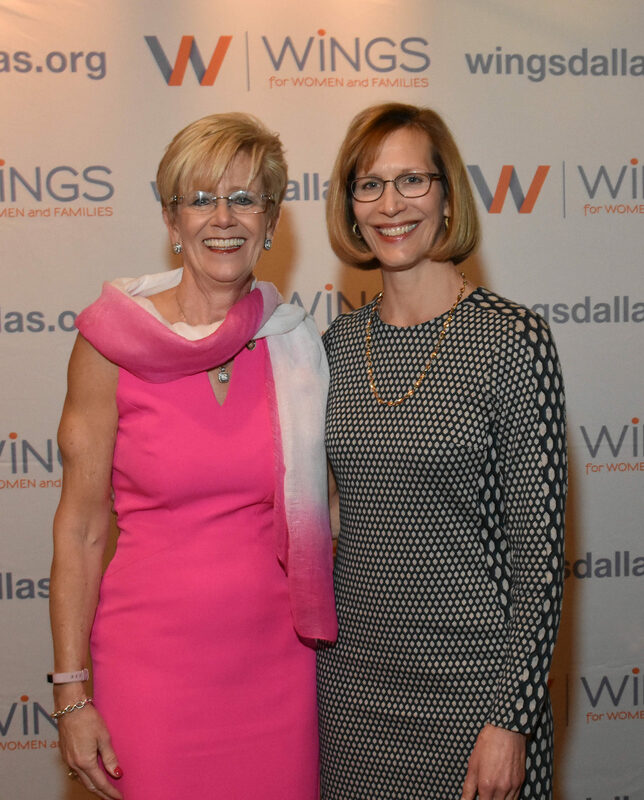 The partnership connects aspiring female entrepreneurs with Women’s Business Council – Southwest members who will provide valuable insight and counsel to WiNGS clients. 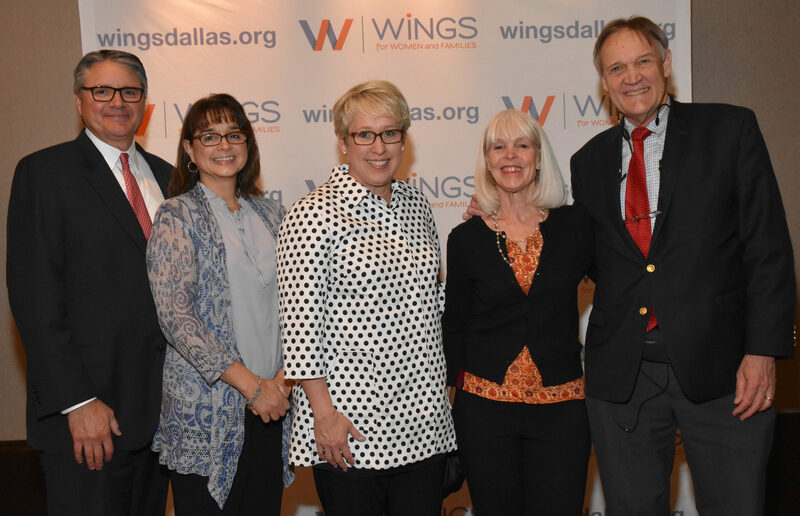 WiNGS, is a nonprofit agency that helps women lift themselves out of poverty. 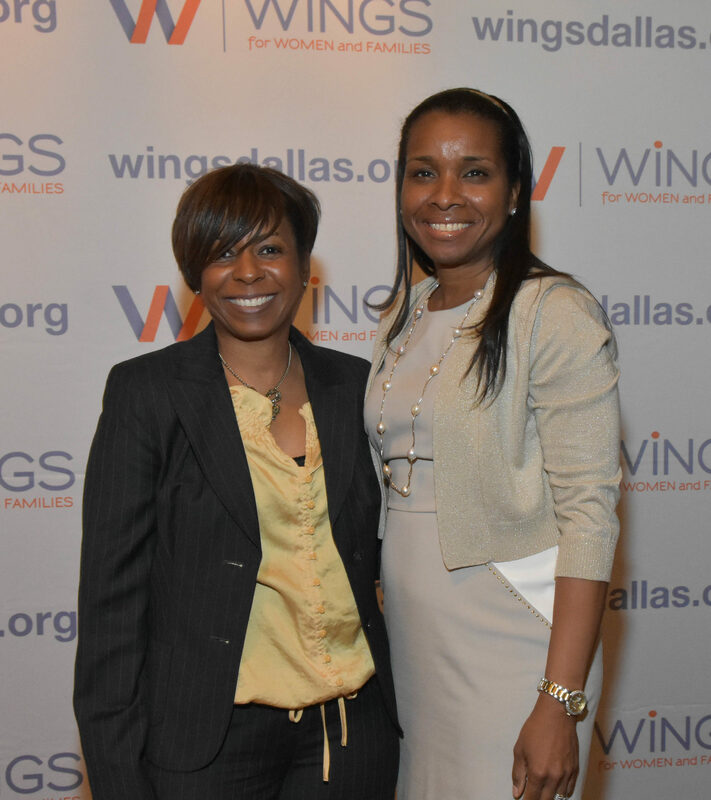 WiNGS programs help women becomestrong mothers, financially secure and successful in the workplace. 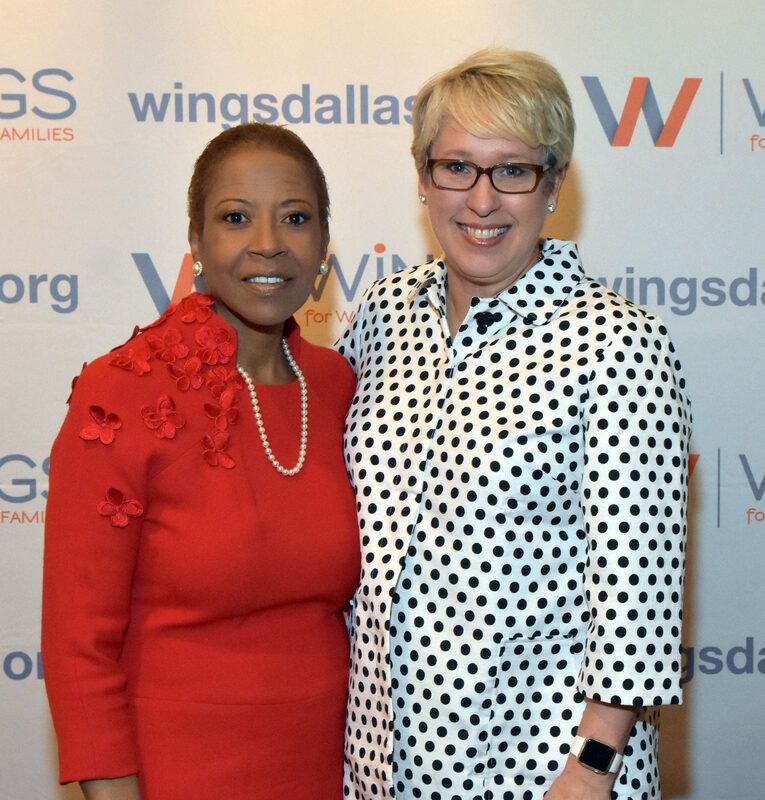 The organization, formerly known as the YWCA of Metropolitan Dallas, served more than 3,300 individuals in Dallas County last year. 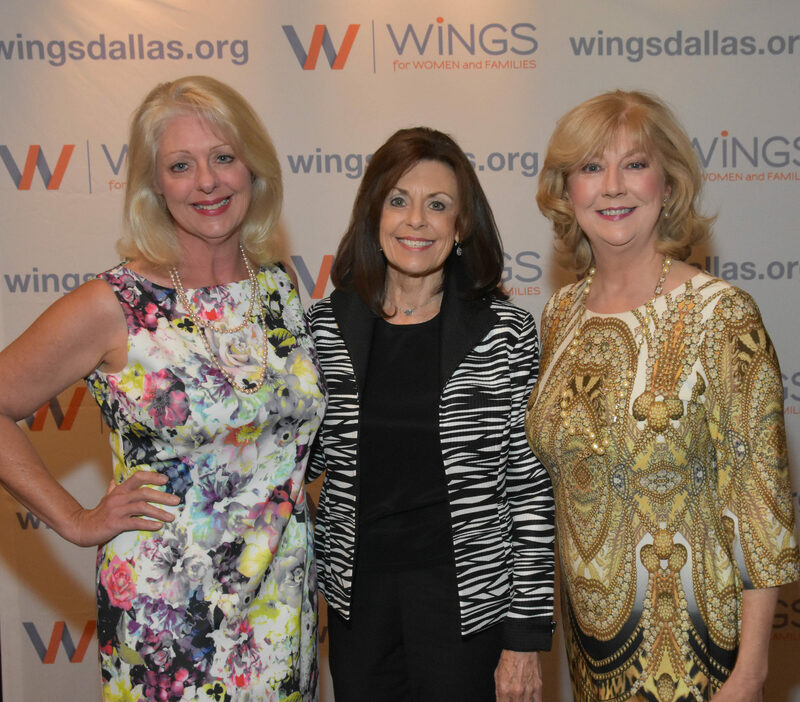 WiNGS is headquartered at the WiNGS Center at Ebby’s Place, named after the late Ebby Halliday Acers, whose life exemplified extraordinary integrity with a focus on empowering women.